If there’s one book you’d be smart to hold on to your whole life through, it’s this one! 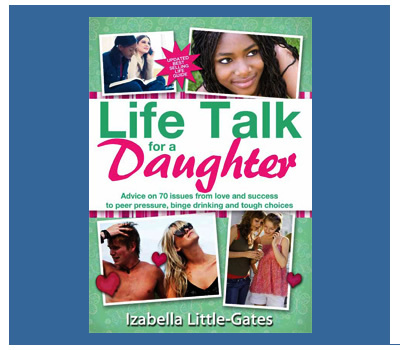 Tug of Life is an invaluable and life-changing methodology - all our young people and families should use it!" Andrew Cook, Principal, Mitchell House. Welcome, corporates, companies and other organisations! We are the go-to place for tips, tools and advice for parents and young people. Our team is dedicated to a solution-driven approach to life – encouraging proactive thinking through our books, newsletters, talks and videos. Our mission is to empower all young people to make life-enriching choices; equipping parents for proactive parenting and inspiring families and companies to thrive. How are we able to assist you today? 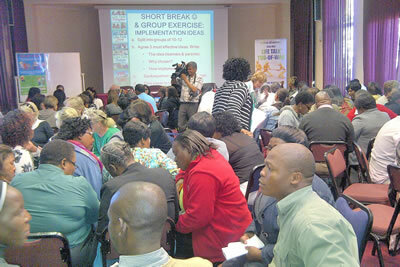 The various workshops, programmes & talks we host around the continent form the lifeblood of our organisation. Check out our list of available talks here and don’t hesitate to contact us should you wish to get more information about a relevant talk for you and the office. Our corporate talks enhance employee wellness, thereby creating a happier, more stable and productive workforce. You’re welcome to book one for your staff – or to sponsor one for disadvantaged schools and communities. 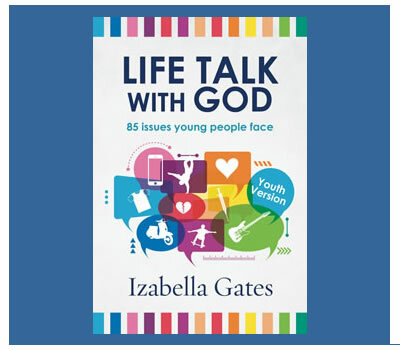 The Life Talk series consists of Life Talk for a Daughter, Life Talk for a Son as well as Life Talk for Parents. 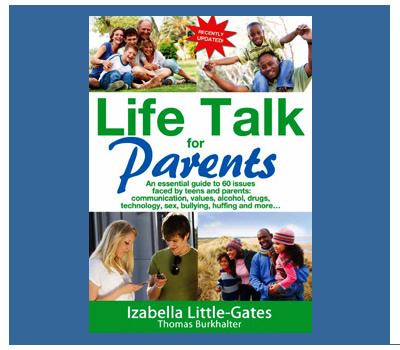 The series comes highly recommended for anyone who needs a thought-provoking book for teens, or parenting advice (especially related to teens). All of these can be conveniently purchased directly from the site and delivered to your doorstep. 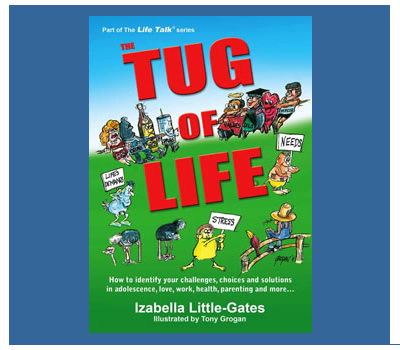 The Tug of Life empowers people (young and old alike) to make good choices throughout their lives. This could also be a great gift option for your staff; find out more about it over here. We encourage people to actively live with the book, scribbling notes and revisiting the various sections depending on current and future challenges they are facing. We offer discounts for bulk orders so please don’t hesitate to contact us should you wish to purchase any of our publications for your organisation (or if you’d like to sponsor some books for a disadvantaged school or community). Over 100 000 books have been sold to date and many lives have been changed. Our regularly updated newsletters cover information for parents about raising children and teens as well as tackling various issues and challenges related to the workplace. Have you signed up yet? Encourage your colleagues to do so too. We are proud to present a regularly updated Youtube channel with videos containing advice, tips and general updates. Our home page contains a few examples of these helpful tools. Be sure to visit the channel and subscribe as well if you would like to stay in the loop regarding future updates.